In the last few years, we have seen the significant growth of gaming consoles, handheld gaming devices as well as smartphones. Many people thought that playing games on PCs could not survive, however, it is still living strongly. 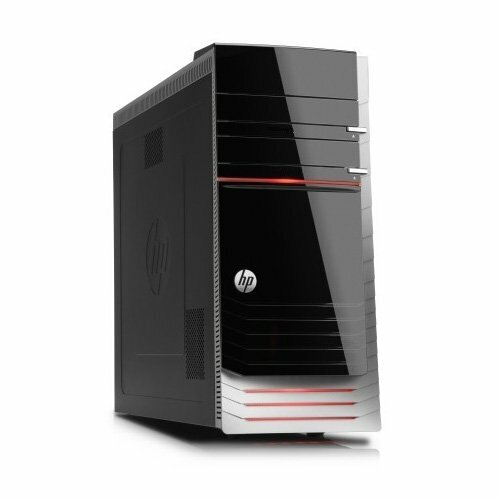 Most game enthusiasts believe that no console can beat the gaming experience on PCs. PCs provide much more powerful hardware than any console, that’s why we always can enjoy the best gameplay and graphics on our desktops. With dedicated hardwares like high-end discrete graphics cards, overclocked processors and fast SSD, gaming PCs is transforming to the next level. Here we are introducing the top 5 gaming PCs you can find on the market today, check out the list. 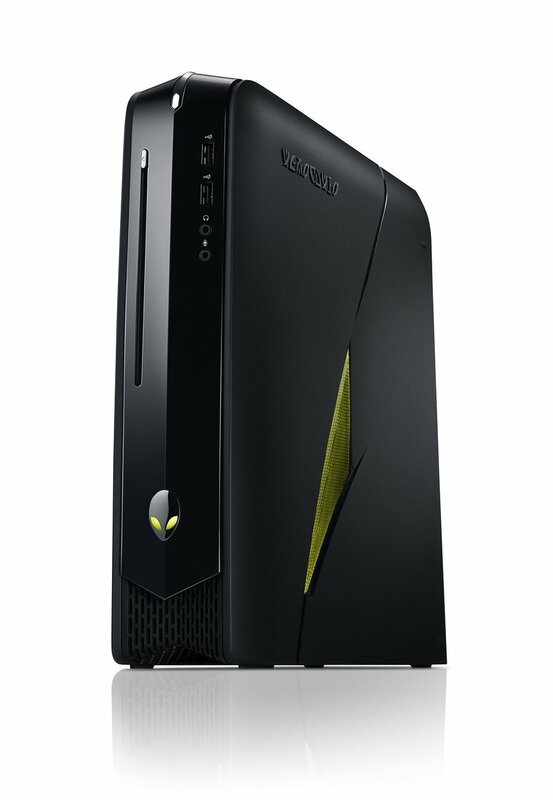 Alienware X51 is a beautifully engineered gaming PC with a compact design, powerful hardware and a very affordable price. No competitor can match its killer combo of pint-sized chassis and powerful performance. The components are also very easy to get replaced. On the other hand, it has some cons such as loud gaming, some peripherals are unnecessary, and limited upgradability. This is among the most powerful Pavilion PCs at the moment. It features a cutting-edge design, versatile expandability, and loads of speed for digital content creation and immersive gaming. Ivy Bridge processor delivers faster system performance, power-saving, and more beautiful graphics. 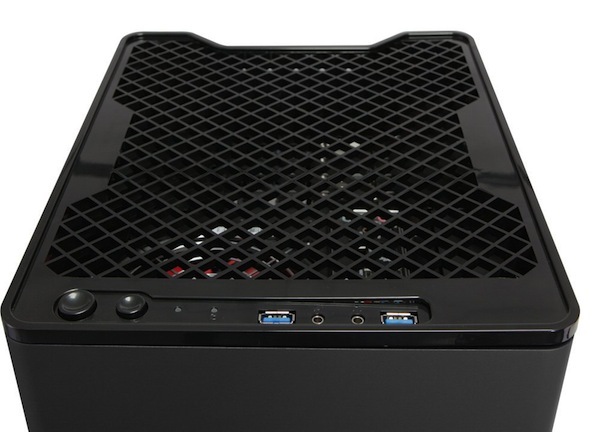 This is one of the best boutique computers on the market this year. It has a small and attractive design, good interior layout and also provides great gaming performance and quiet operation. The PC comes with the standard 3-year warranty. The only downside of the PC is that the restriction of hardware upgrades. This is an overclocked triple-SLI liquid-cooled beast of a machine. The PC does not only deliver the great frame rates, but also display details beautifully. The award-winning F131 features the latest in 3rd generation Intel Core i7 processors, and plenty of RAM and HDD space. It is powered by an NVIDIA GeForce GTX 660 Ti graphics cards with 2GB of GDDR5 memory, delivering the fastest, smoothest, and richest gaming experience available. Are you still interested in a gaming PC? Which one will you choose in the list above?